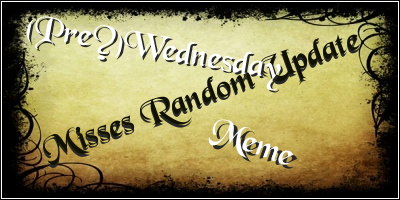 I may post weekly or fortnightly *shrugs* Heyy even monthly XD Rememberrr randommmmmmm! Rant's ended, show's over. XDD Now shoooo!